Try a FREE Day Pass! U.M.A. 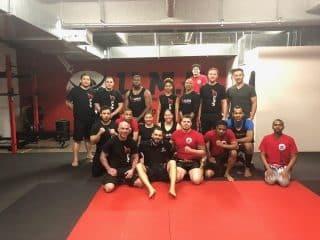 Brooklyn is an unparalleled training facility which offers students unrivaled martial arts training with highly experienced instructors in a variety styles as well as the opportunity to train in our functional strength training area. 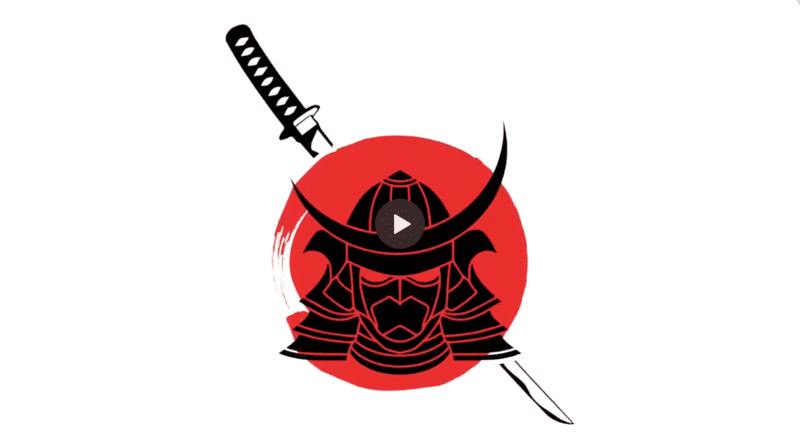 We will give our students all the tools they could need to perform and be at their best, shaping and strengthening body and mind while building the core fundamentals every martial arts practitioner needs: Perseverance, Self Control, and Indomitable Spirit! We’ll never say ‘We’re the best, but we’ll bring out the best in you.  Founded by legendary martial artist Bruce Lee in 1967, Jeet Kune Do (JKD) is a hybrid martial art that focuses on using tools that cause maximum amount of damage with minimum amount of effort.  Sijo Lee (Sijo = founder) believed real combat was spontaneous, and a martial artist cannot predict it, but only react to it, and a good martial artist should “be like water”—moving fluidly without hesitation.  JKD is a philosophy and concept developed for street combat where rules and weight divisions are nonexistent. A JKD practitioner would seek to attack the direct line to the target and continue to attack using limitless amount of techniques and the most effective tools until the fight has been terminated.  Known widely as “the art of eight limbs” Muay Thai (the Kickboxing and Striking Art of Thailand) is one of the most devastating and vigorous forms of martial arts.  One learns how to adapt in range of combat keeping the opponent at bay with kicks then bridging the gap with punches, and engaging in close quarter combat using elbow and knee strikes. Whether your goal is to train for the ring or just to stay fit burning 700 – 1000 calories, Thai Boxing will be a great class for you. FMA is an acronym for Filipino Martial Art, which is one of the most combative, sophisticated, and deadly martial arts systems in the world. Filipino Martial Arts were developed by the indigenous people of the Philippines to defend them selves against foreign invaders and local tribes with key motivation being self-preservation. FMA Empty Hand focuses on the non-weapon technics such as and not limited to Panantukan, Dumog, Silat and other Mano Mano (Hand to Hand) systems which incorporate punches, kicks, elbow, knees, headbutts, finger strikes, locks, leg sweeps, and leg stomps. The weapons aspect of the Filipino martial arts are considered by many to be the most advanced, evolved, and devastating cold weapons (weapons that does not use fire or explosives) in the world.  The weapons used in the Filipino martial arts include Edged, Flexible, Projectile, and Impact weapons. Traditional weapons are no longer carried by normal civilians, but sticks, machetes, and knives are commonly used in street fights and in the field. Therefore having the ability to use or disarm these weapons or to turn any ordinary item into a lethal weapon is an important tool one learns from training FMA which makes the art one of the most practical towards military and street combat. Brazilian Jiu-Jitsu has proven superiority as the premier ground fighting martial art countless times through Mixed Martial Arts competitions such as the UFC. Created by Helio and Carlos Gracie with roots in Japanese Jiu-Jitsu, Brazilian Jiu-Jitsu will help you develop the skills needed to control an attacker through body manipulation, leverage and apply joint locks and submissions. 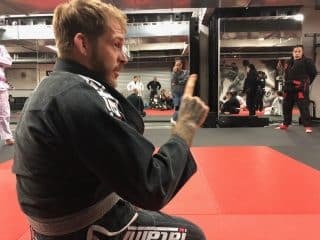 Sparring or “rolling” puts your skill and endurance to the test and it is here that you will understand that Brazilian Jiu-Jitsu can help a smaller person defend them selves successfully against a much bigger and stronger adversary. There are many benefits for having your child practice martial arts such as promoting physical activity, self-confidence, respect and discipline. In our UMA Little Dragons program we hope to instill through martial arts, that with perseverance and determination, it is possible to conquer any obstacles that are in front of them. 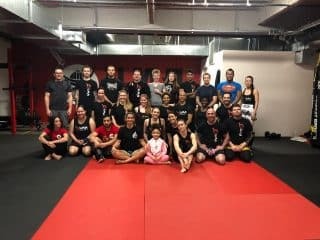 UMA Little Dragons program uses methods and techniques from various martial arts styles including our own Bulletproof Program. Our mission in the UMA children’s program is not only to teach your child martial arts, but to help guide them to become young adult that carries themselves with determination, dedication and discipline. The circuit based training in this class will have you train like a gladiator preparing for battle in the arena. 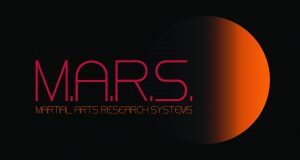 We developed this program through our experiences in prepping fighters for the ring. This class offers you the benefits of fight camp, but doesn’t have the risk of injury or contact of sparring. These group classes are designed to be fun and challenging while offering you a unique, full body workout. 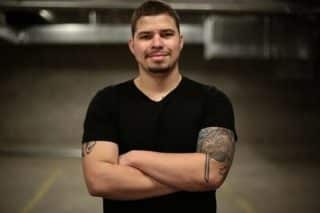 Sifu Phil Cruz is the co-owner of Unlimited Martial Arts in Williamsburg. He has been training and teaching martial arts for 20 years. 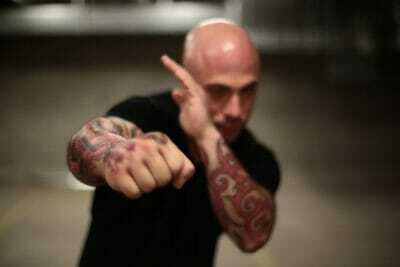 Anthony Fontana has been a fitness enthusiast and student of numerous martial arts for almost 20 years. Tim’s journey began with Seido Karate, but eventually led him to Bruce Lee’s art of Jeet Kune Do.  Kristen’s martial art journey began 16 years ago when she decided to learn martial arts in college. 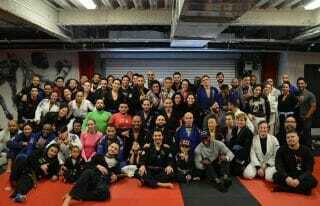 Coach Fernando “Reals” Restrepo is a Vitor “Shaolin” Ribeiro Brazilian Jiu Jitsu Black Belt. 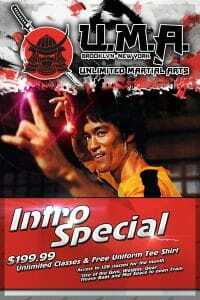 Yeydy De La Cruz started training Jeet Kune Do under the direction of Sifu Dan Anderson in New York City. Under Sifu Dan Anderson. We are flattered to have such positive feedback in this Industry Magazine article. It strengthens our commitment to our craft and our students. Visit U.M.A. any time, enjoy a free class on us!